Hospital Management is the largest web-based online platform that provides the latest information started operating since 7 years. Hospital Management has reinvented itself to be one of the best amongst the industry updating various technical aspects in the Hospital Sector. Hospital Management advertises and markets the most pioneer companies in this sector catering the needs. Hospital Management proclaim much of pride in contributing significant analysis of the rapid developments by channelizing the right market strategies, minute to minute feeds and coupling dominant businesses. 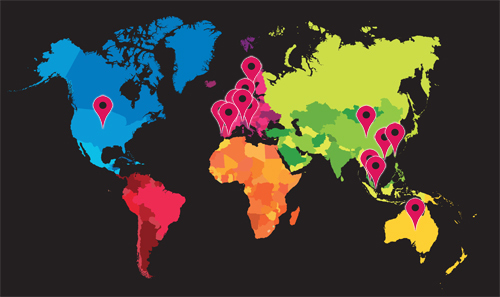 Most of the Suppliers, who have engaged with the publication, have a reputation in this Industry for more than 15 years. Dedicated online Business to Business [B2B] platform for Hospitals Management which provides Businesses to Advertise, Market and Publish their Services; we have been in the industry globally for over 15 years and going strong with a ubiquitous influence in online media. In Hospital Management we deliver the clientele the required necessary support in-terms of marketing to build their Businesses by bringing the buyers closer to them. 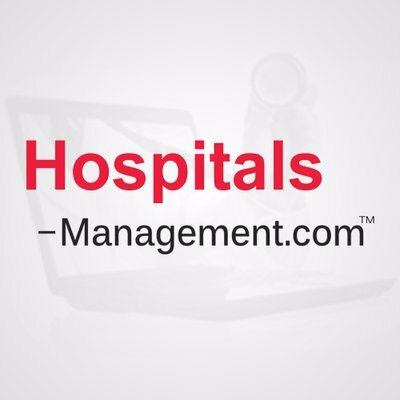 Hospitals Management offers various kinds of news, articles, newsletters, supplier profiles, research analysis etc. with respect to the Hospital Sector, we discuss various technological advancements happening in Hospitals Management to keep the industry updated through our Techno trends.